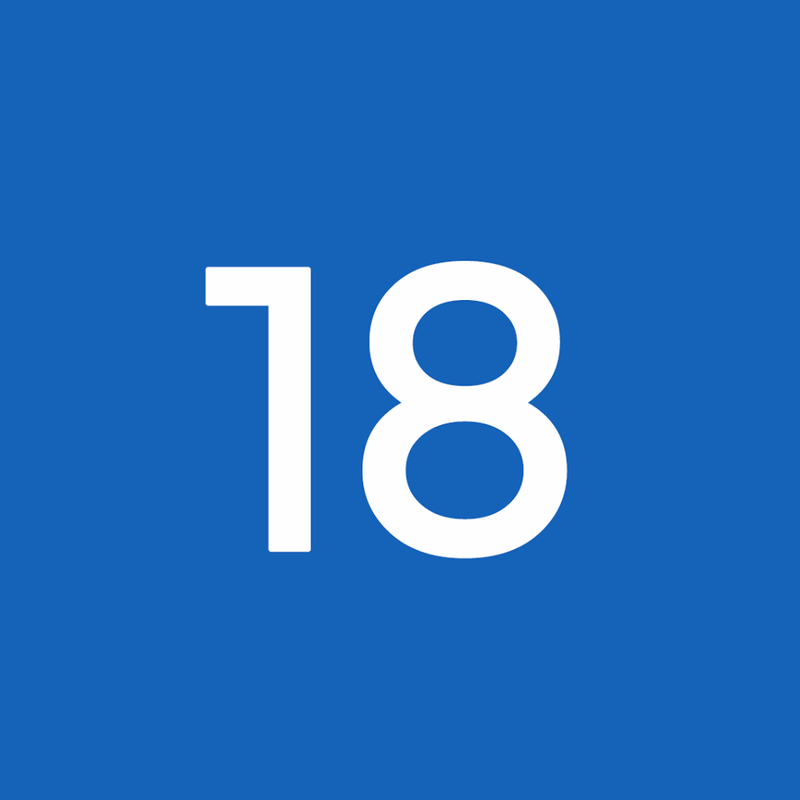 Tools in this section include personal calendar sharing apps for productivity, marketing calendars to allow for strategic planning, and scheduling platforms to be used in an office or across an enterprise. 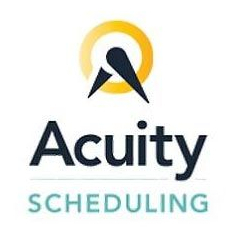 Acuity Scheduling is an online scheduling software providing an easy way for clients to schedule appointments with a business. 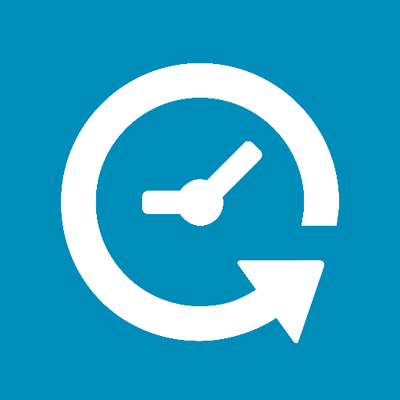 Appointment scheduling made easy. 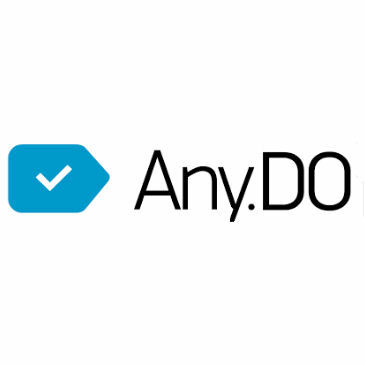 No back-and-forth emails, no double booking and only a few seconds to schedule an appointment with you. 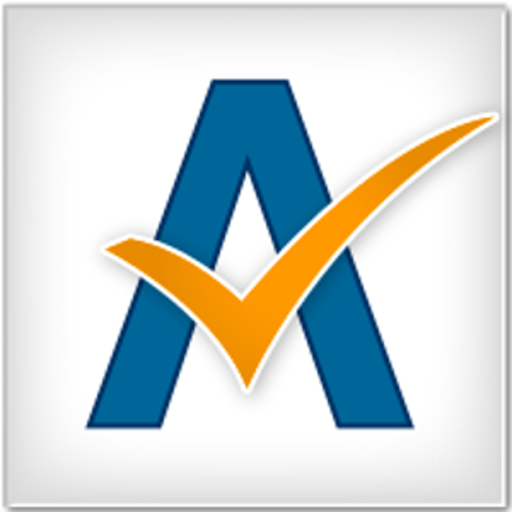 AppointEze is free appointment booking software. 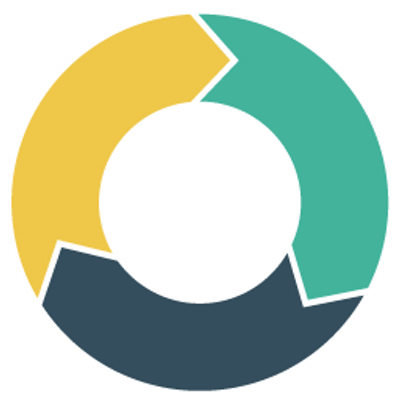 Get AppointEze to help you engage your customers, run your business and attract new clients. 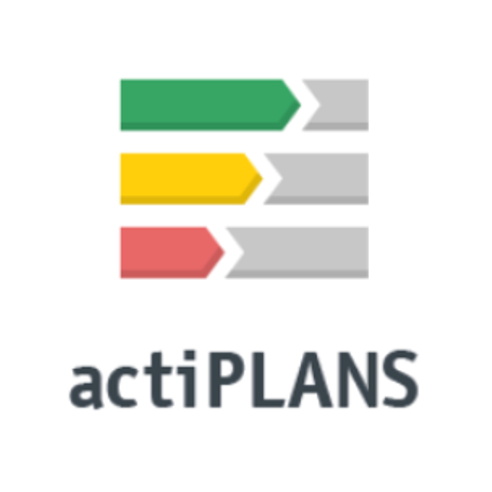 Appointlet is a scheduling platform for today's highly social and mobile sales and marketing professionals. 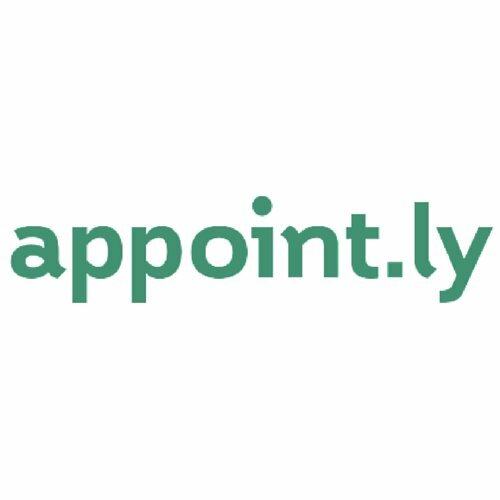 Appointlet easily integrates with Google Calendar, Office 365, Unbounce, Leadpages, Wishpond and Zapier.